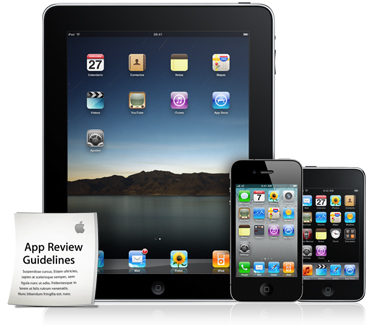 The iPhone has been improved a lot in the past few years. It is now much more capable and polished. The processor and cameras on it are very decent too. Many folks rely on their iPhones to capture videos/photos and record audio on the go. 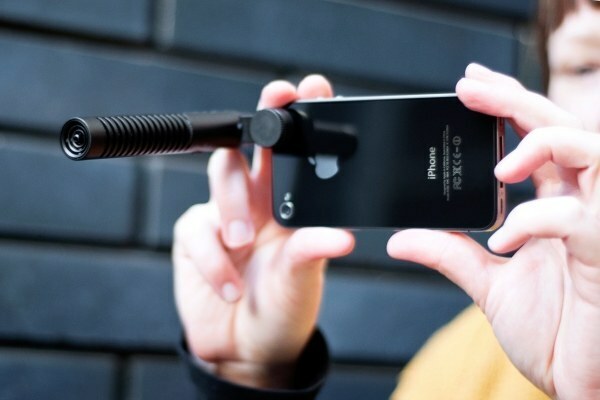 The iPhone Boom Mic is an awesome add-on for your phone that improves the quality of your recordings. Not only this microphone is small, it handles near and far recording well. 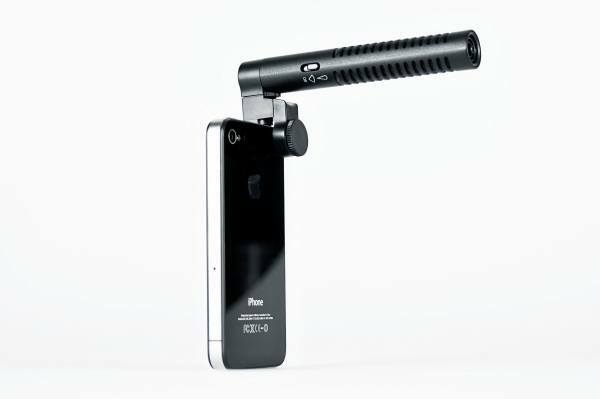 The iPhone Boom Mic is very compact and easy to carry around. It attaches to your phone’s headphone jack. The microphone offers two directional settings for near and far recording. 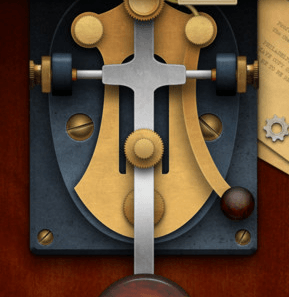 This is especially useful if you plan to record interviews, podcasts, and other types of audio content in a professional manner. It will set you back $40 though. Speaking of cool products, the FlipSteady for iPad has got to be one of the coolest case/stand hybrids around. It handles transitions between numerous standing positions easily. You can use this to video-chat, type, and work on your tablet more conveniently. It can be manually folded to fit your specific needs. The FlipSteady is stain resistant and easy to keep clean. This is one impressive stand for iPad. The Pro version of it is magnetic and can be attached to a refrigerator. The project is currently being funded through Kickstarter. These will set you back as low as $65 each.